reach back past the bordering fences. the passengers in, clutching their bags. cushion. 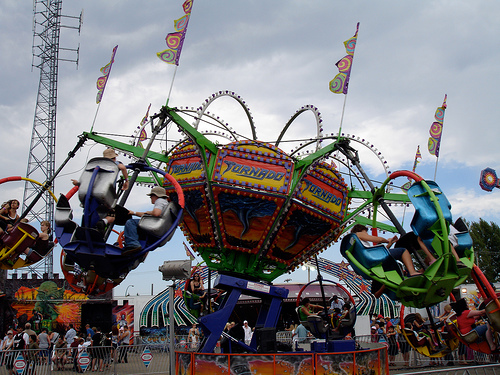 The carny flips his wrist and pulls. Howdy folks (or folk)! It’s been a little while since I made a post so this is a little something to make up for lost time. This poem has been a full month in the making and has come only in pieces to me. I completed it last week and then spent this week revising it and getting it to a point I’m partially comfortable with. Hope you enjoyed it!